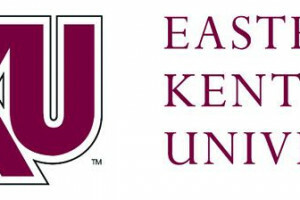 Eastern Kentucky University will launch an online bachelor’s degree program in communication studies beginning in Fall 2018. 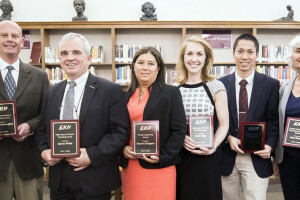 Six EKU faculty members have been honored for high-impact teaching practices, teaching innovation, scholarship related to teaching learning, and leadership. There’s only one thing you can’t count on Robert Watts to do, and that’s talk about himself. 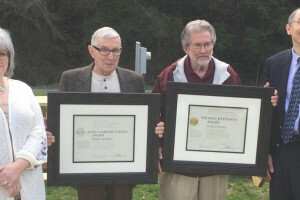 Eastern Kentucky University’s I-O Psychology graduate program among best in U.S. The master’s degree program in Industrial-Organizational, or I-O Psychology at Eastern Kentucky University, ranks among the nation’s best. 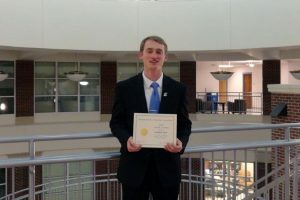 For the third consecutive year, EKU’s game design program ranks among the top 50 undergraduate programs worldwide in the field. 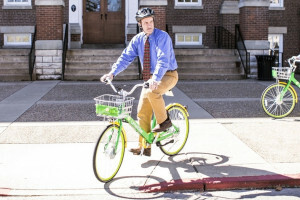 LimeBike is a dock-free bike share program, the first of its kind on a Kentucky college campus, designed to help students navigate the EKU Richmond campus. Appointments come to the University of Louisville Board of Trustees and to the Eastern Kentucky University Board of Regents.